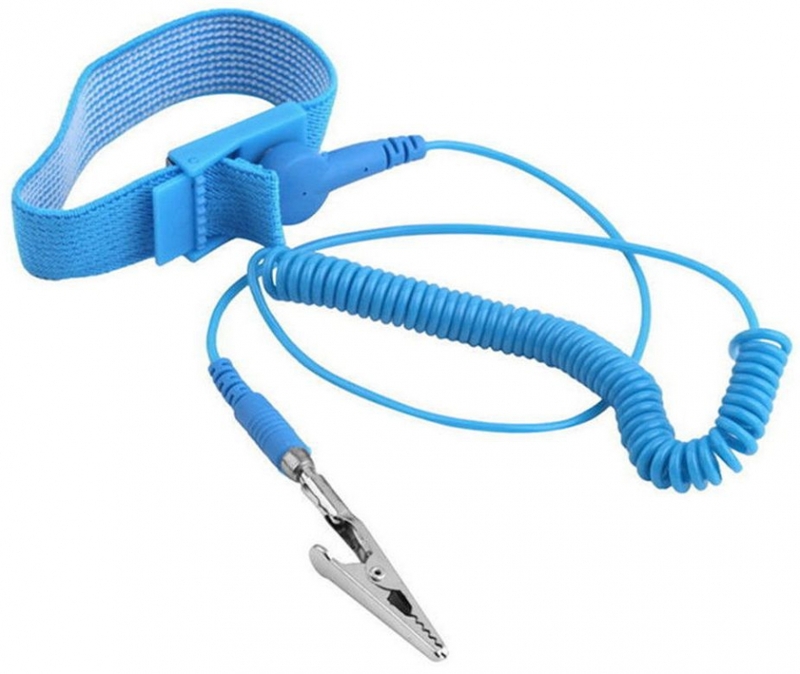 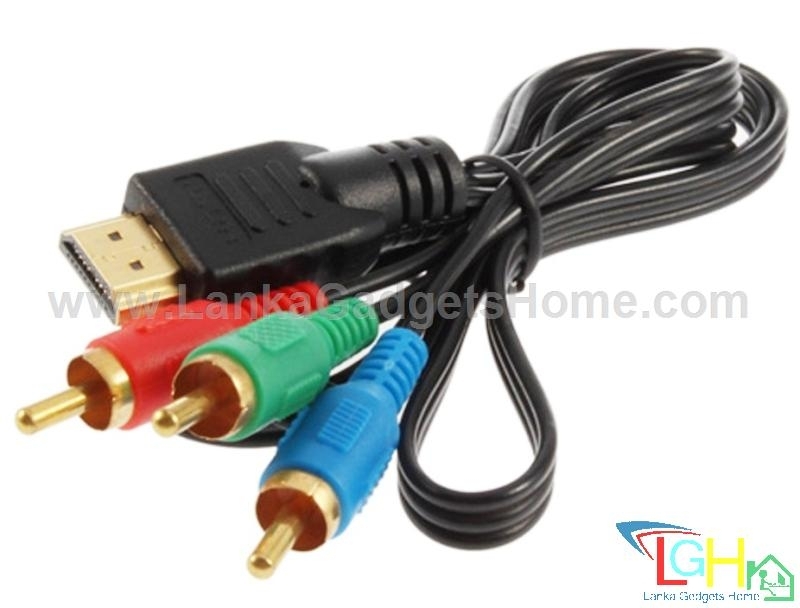 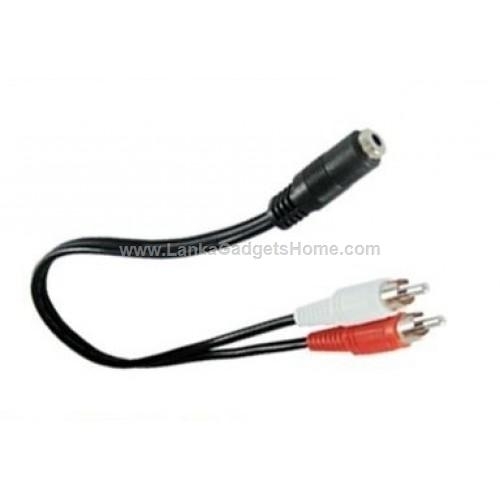 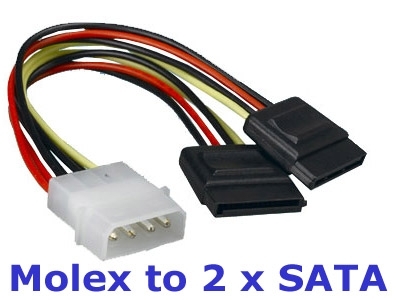 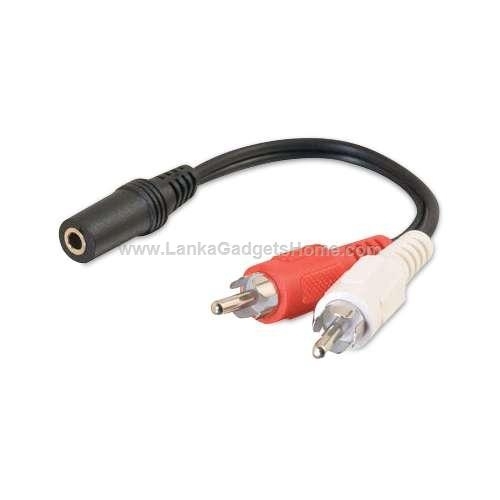 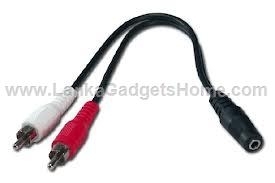 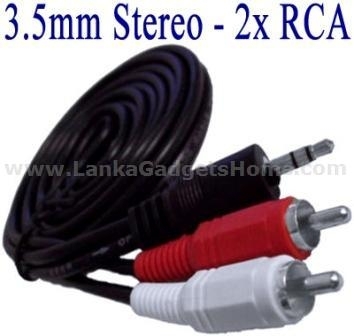 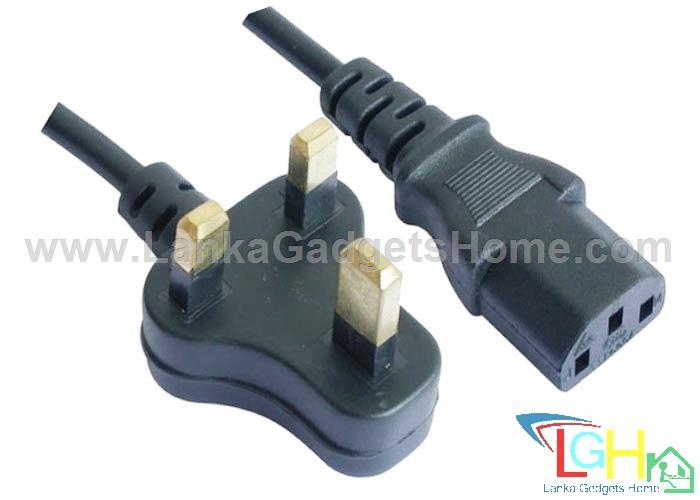 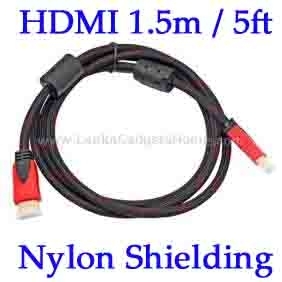 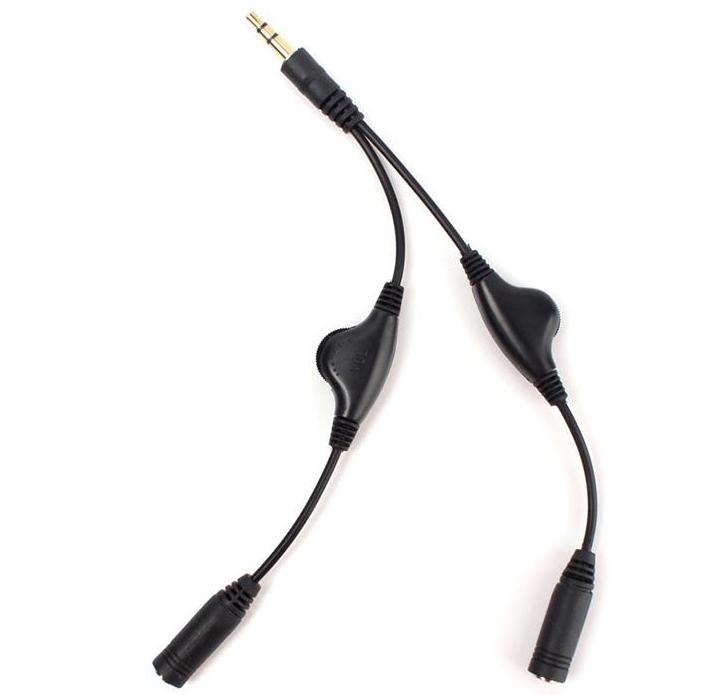 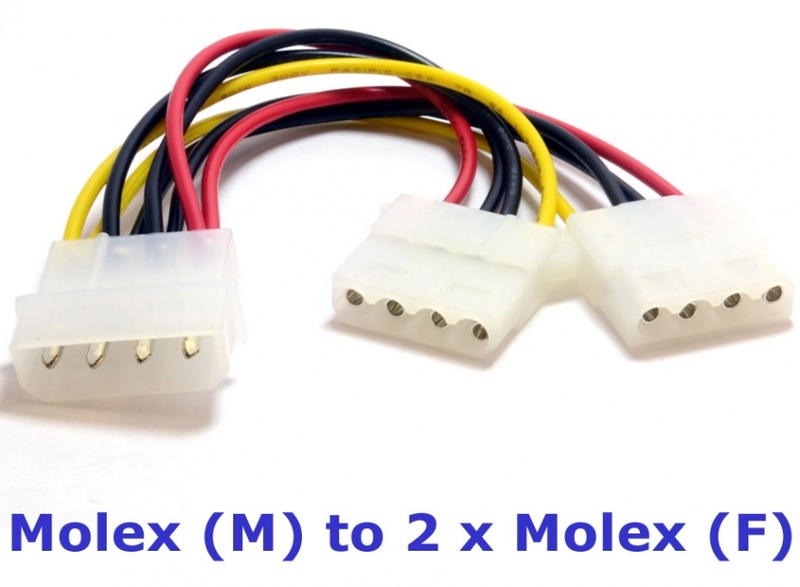 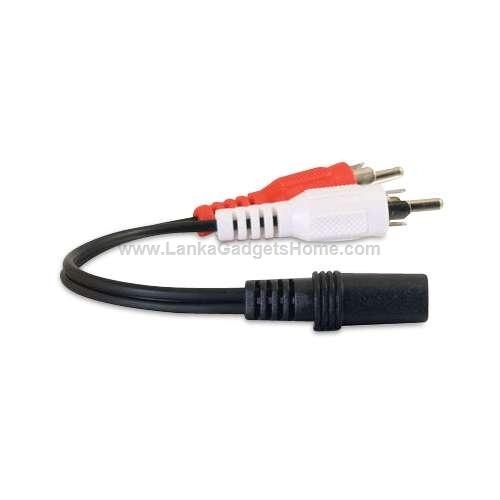 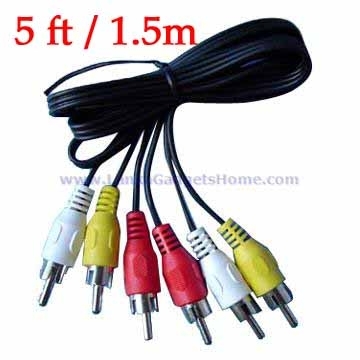 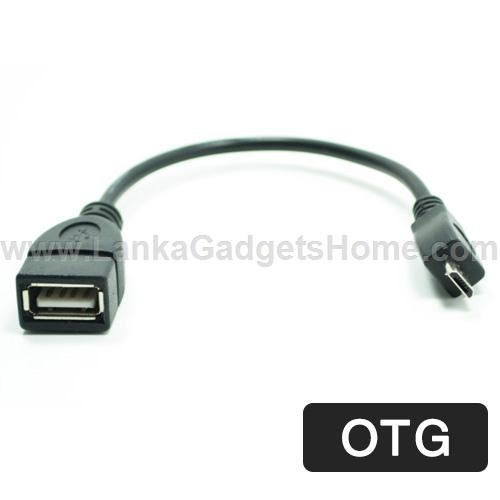 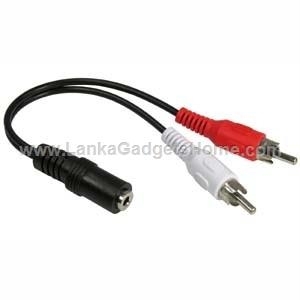 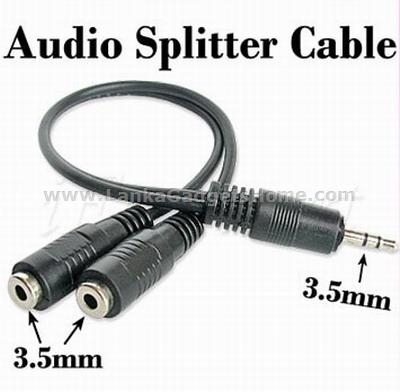 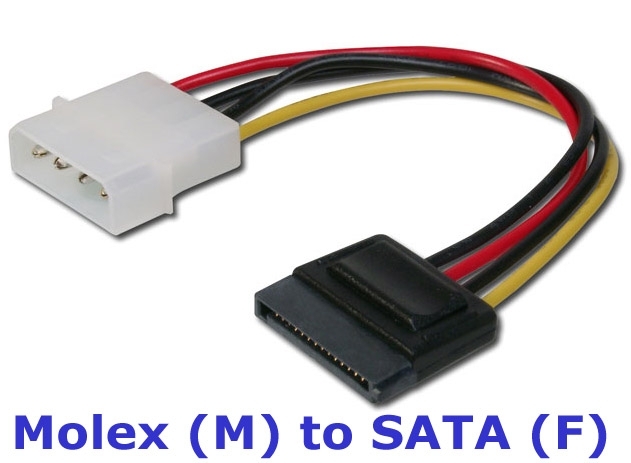 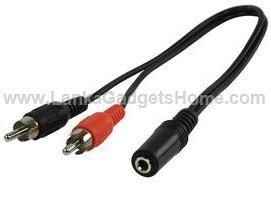 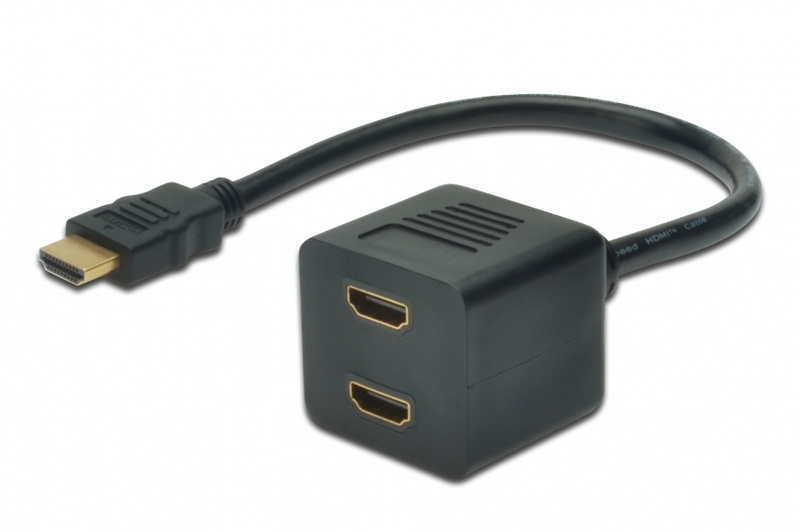 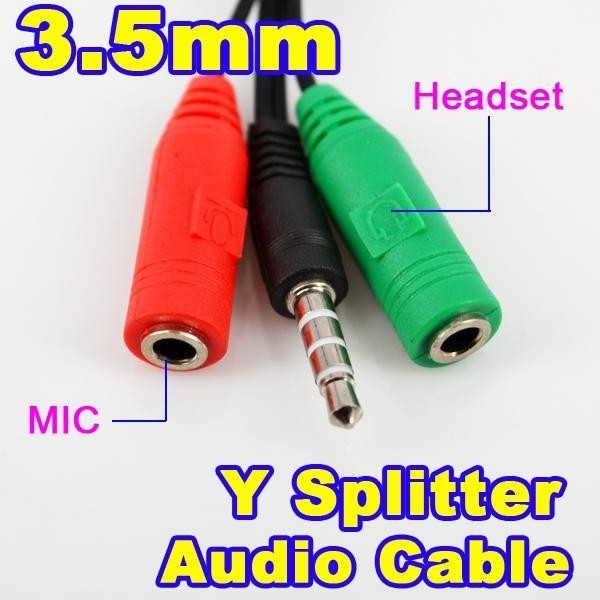 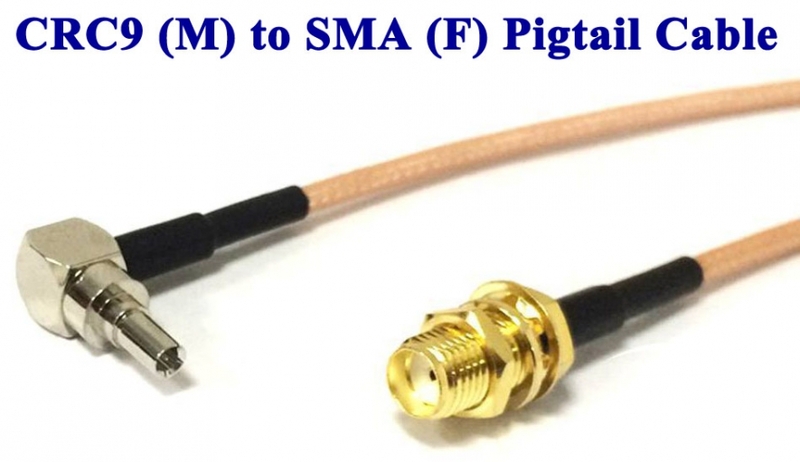 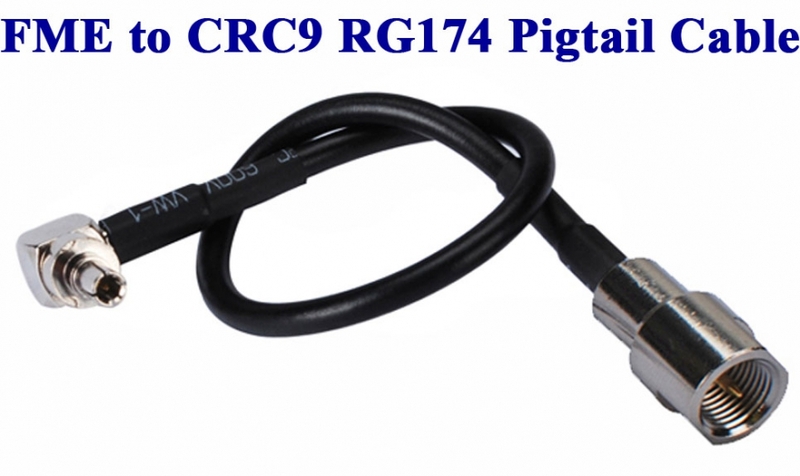 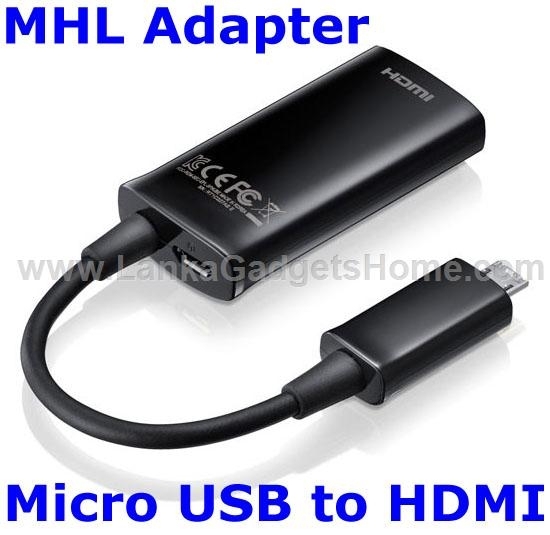 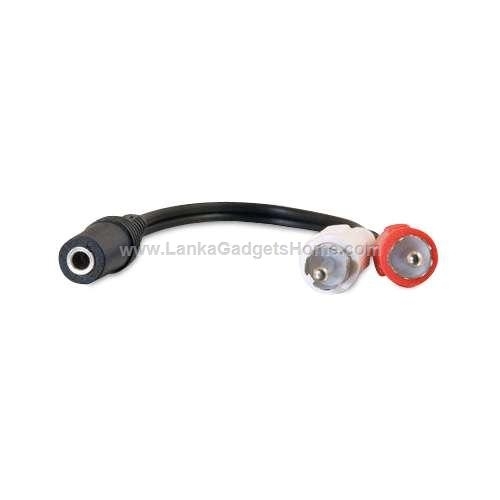 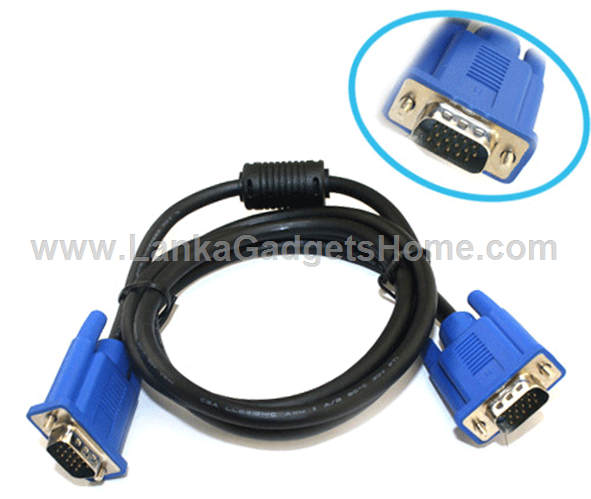 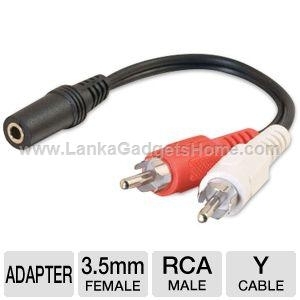 This cable can effectively convert a stereo pair of audio phono (RCA) sockets into a 3.5mm stereo audio jack socket. 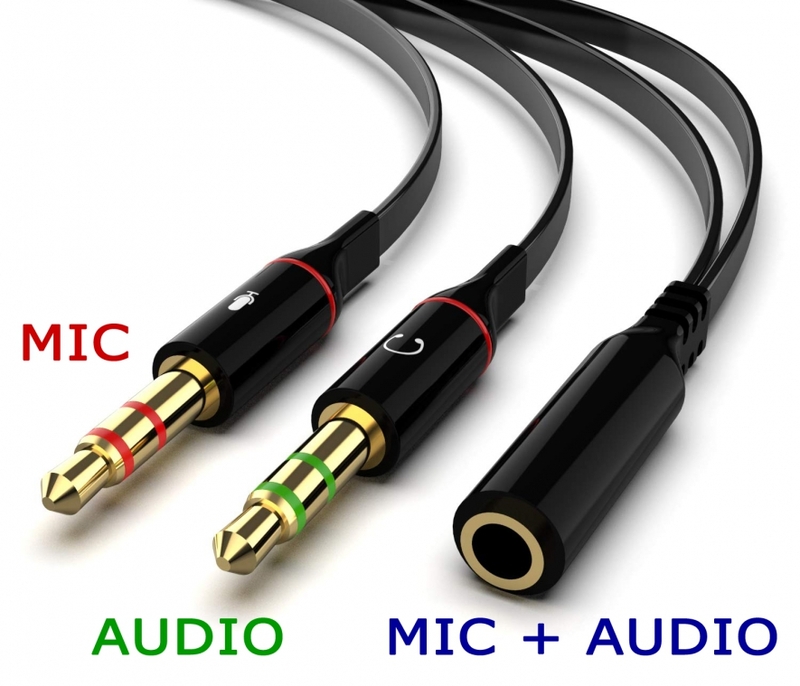 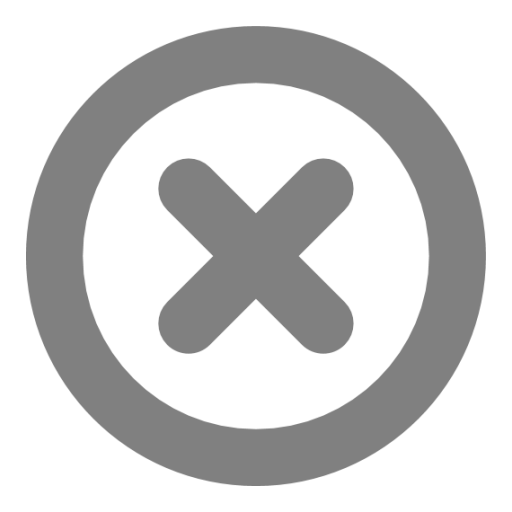 This is useful for those dealing with a wide variety of sound equipment, giving flexibility for recording and playback facilities. 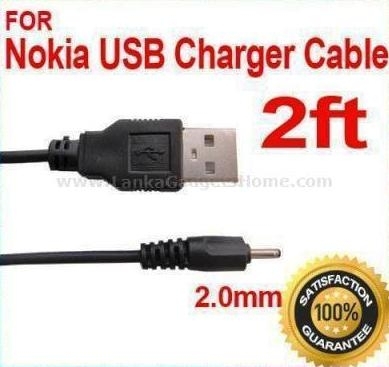 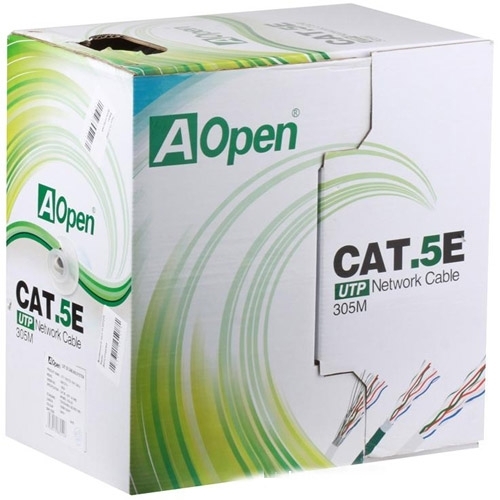 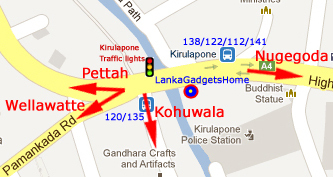 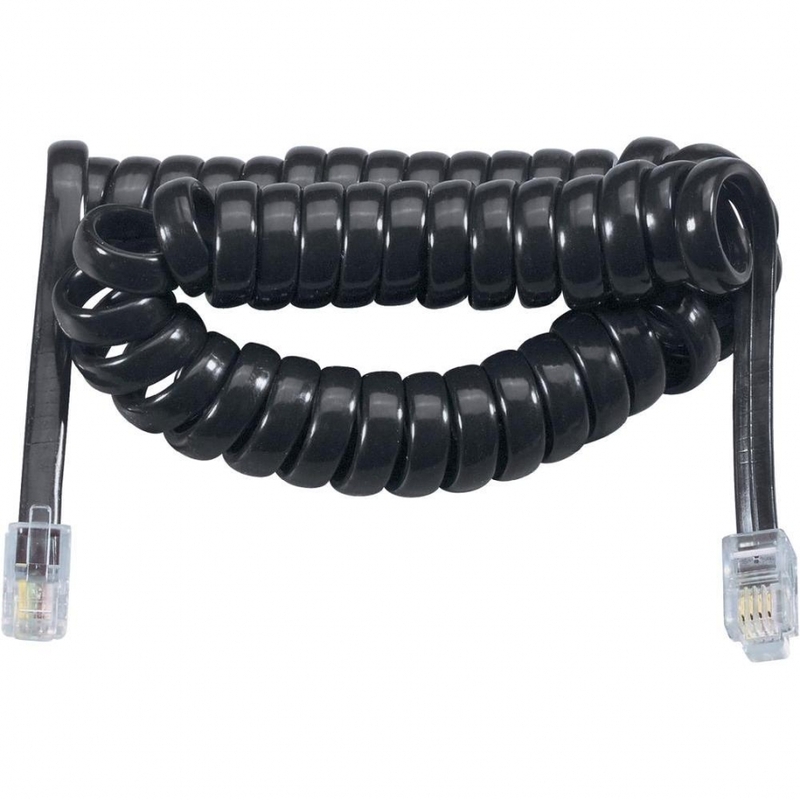 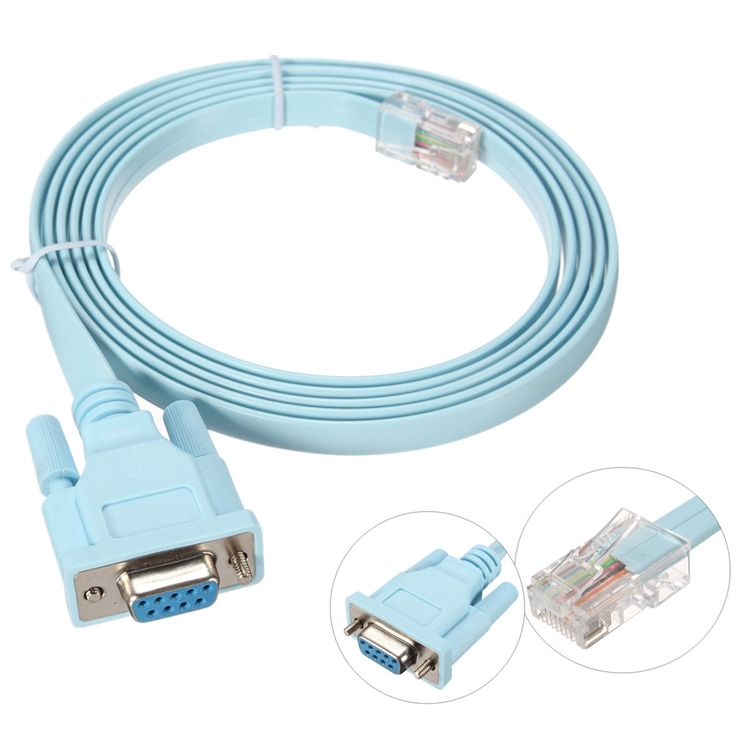 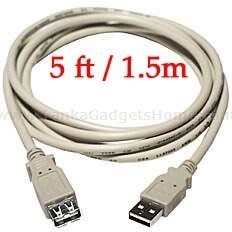 The cable runs to a length of 25 centimeters. 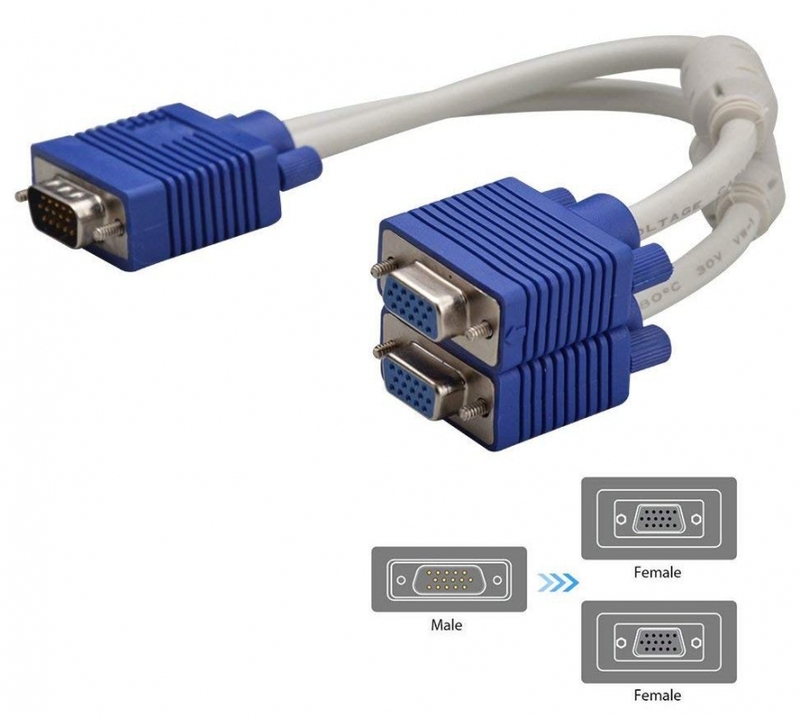 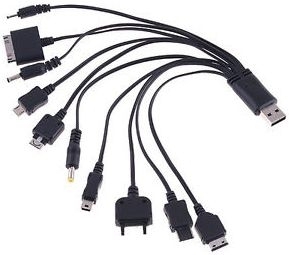 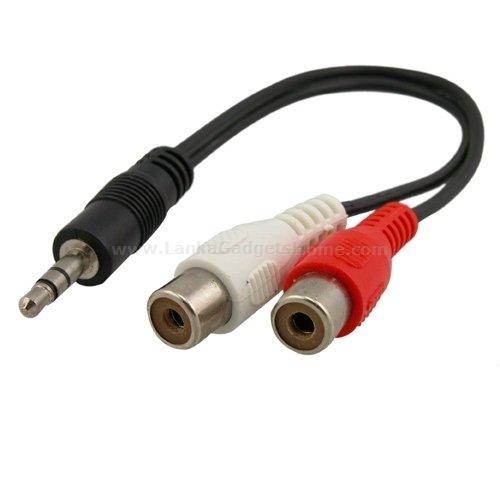 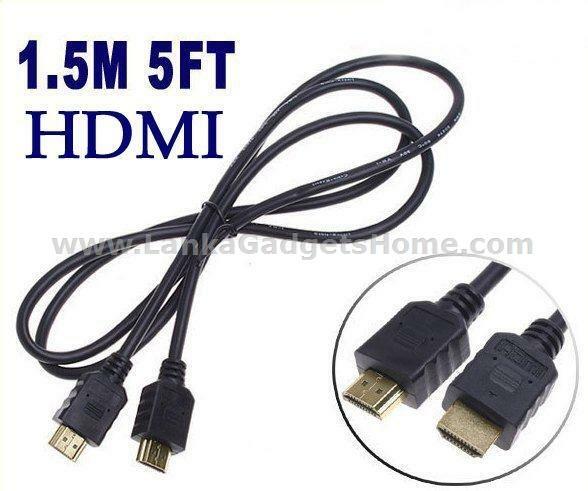 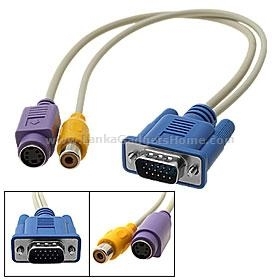 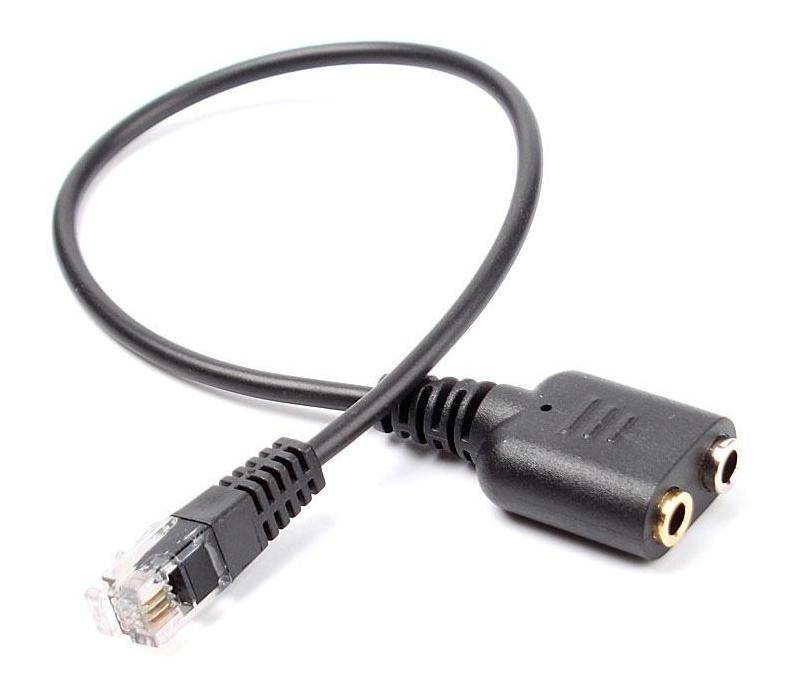 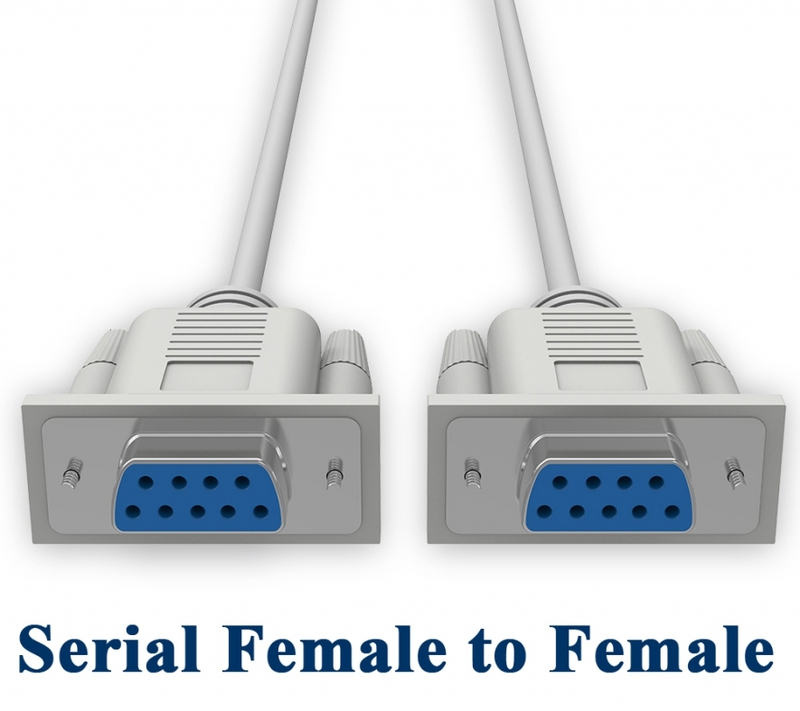 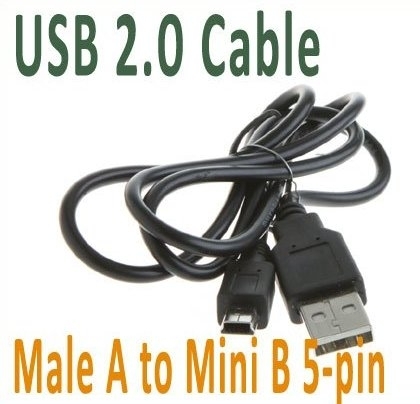 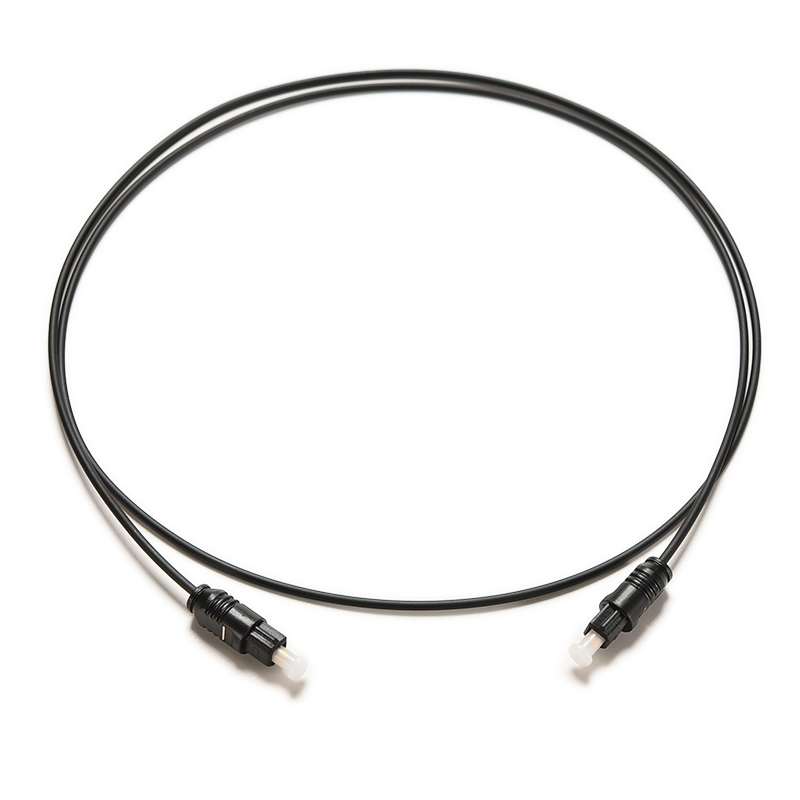 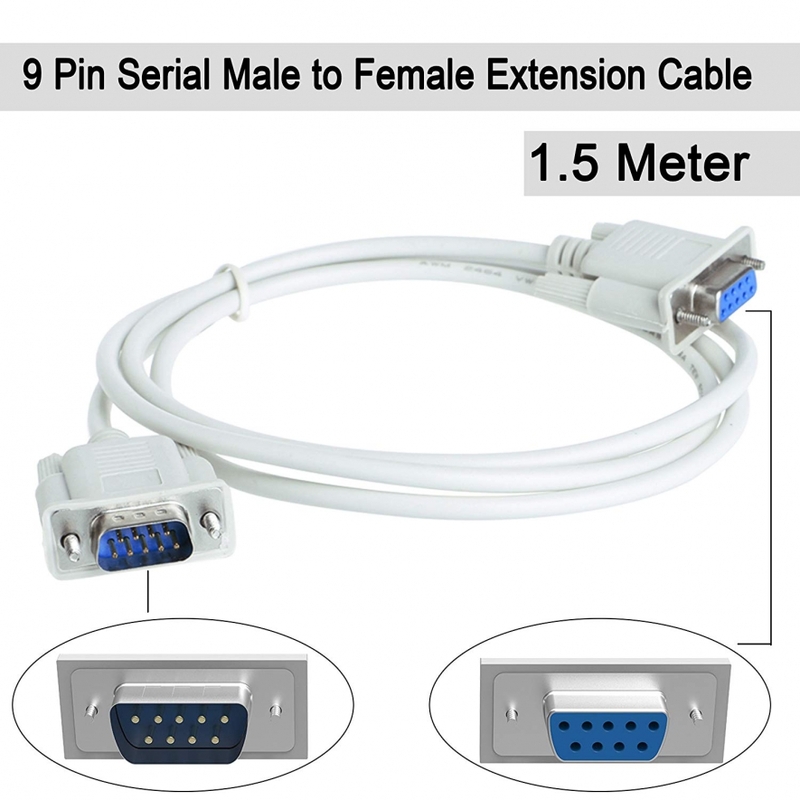 1 x 25cm 3.5mm Stereo Female to 2-RCA Male Cable.